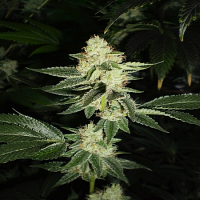 This is a highly productive plant, with a large and very compact central bud. 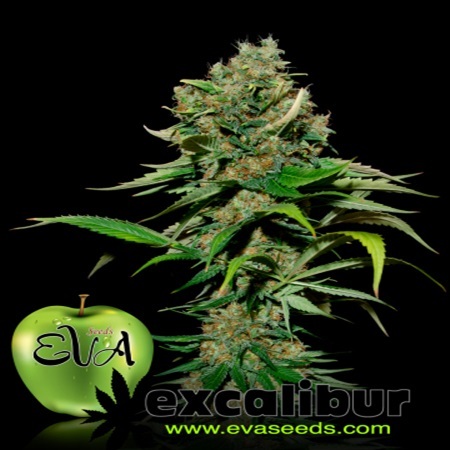 Excalibur Feminized Marijuana Seeds by Eva Seeds: This is a highly productive plant, with a large and very compact central bud. The effect of this plant is very powerful and with a pleasant, fresh and lasting taste. 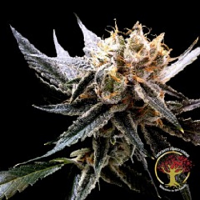 It is especially designed for users with a high THC tolerance, and it was the proud winner of both the 3rd price Bio Indoor Spannabis 2013 and 3rd price Hash Cup Canarias Summer Cup 2012.